Interested in learning more? 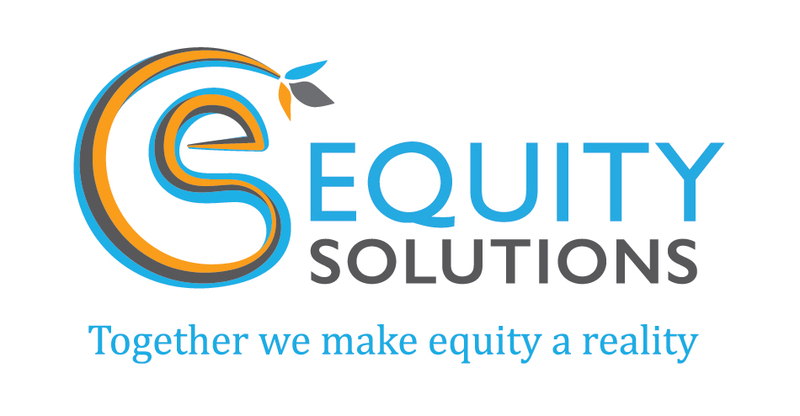 Want to have the Equity Solutions team train your organization or business? Curious about how you can be more equitable in your work? Fill out this contact form and someone from the team will be in touch soon! Donate to Equity Solutions to help us offer subsidized services to those that need it, to expand our reach and impact, to develop new, innovative materials, and continue to pay our cross class team! Your donation will allow us to expand current projects and get new projects off the ground. Or make an online donation via the Peace Development Fund PayPal account. As a small worker cooperative without our own tax-exempt status, nor capital for business development, we partner with the Peace Development Fund (PDF), a federally recognized 501c3 nonprofit organization. Being a fiscally sponsored organization allows donors to donate to us through PDF, so that you can deduct the full amount of your gift from your taxes. PDF will provide each donor with a tax receipt. PDF is a public foundation that has over 30 years of history in social justice philanthropy, having supported movements all over the world. Visit www.peacedevelopmentfund.org for more information. Your donations support curriculum development, handout materials, hiring more poor and working class folks onto the team, strategic planning, professional development, and publicity materials to better inform and inspire people. Your donation makes meaningful, well-paid, and system change work possible. THANK YOU!!!! !